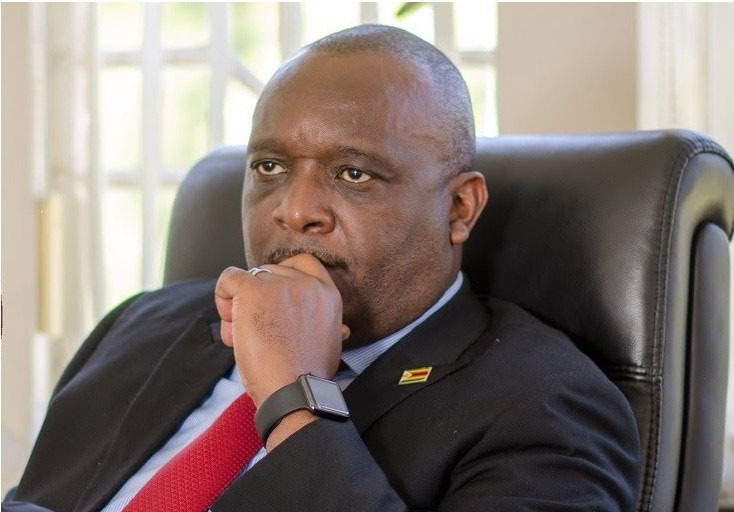 BUILD Zimbabwe Alliance (BZA) presidential candidate Noah Manyika says he has notified police and election observer missions that Zanu PF supporters are engaging in electoral malpractices ahead of the July 30 elections. Manyika is one of the 23 candidates vying for the top job in the country. Acussing ruling party supporters of defacing and shredding his campaign posters, Manyika said the provocation places the recently signed peace pledge in jeopardy. 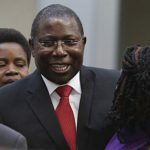 Political parties this past week signed a peace pledge in Harare committing presidential candidates and their parties to campaign peacefully, and also encouraging tolerance between rival contestants. “I am in Gweru where the banner for a meeting for which we have police clearance has been torn and our posters pulled down,” Manyika told NewZimbabwe.com. He also complained that Zanu PF supporters defaced his posters in Chegutu. “Our posters all over Chegutu were torn or pasted over with ED (President Mnangagwa) posters. Manyika said it was disturbing that such malpractices come at a time when political parties have pledged to conduct a peaceful poll. “Only a few days ago we signed the peace pledge in good faith. So, what are we supposed to do in light of this kind of provocation? 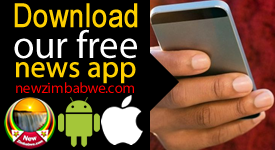 Is Zimbabwe open for peace?” he queried. 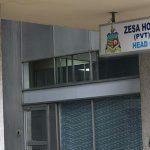 The BZA leader said Harare city council individuals were also spotted removing his posters in the capital city. “(Last Thursday) along Willowvale Road in Harare, council ladies wearing orange uniforms were seen removing our posters. The only posters left were ED’s,” he said. He said he has raised the issue with European Union observers who are already in the country. “We appreciate the EU team meeting with our team in Gweru to see for themselves what happened to our posters,” he said.